Brazilian team Massive Work Studio launched a Kickstarter campaign to crowdfund DOLMEN, an Action RPG heavily inspired by From Software’s Souls series. A demo is available for all backers. 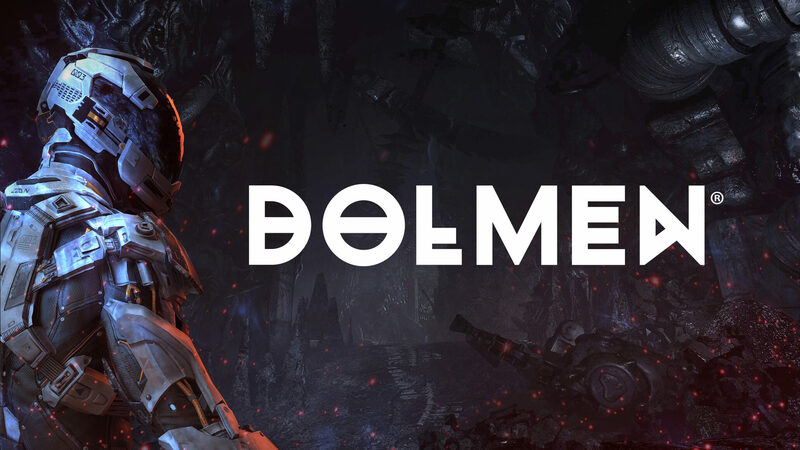 DOLMEN has been a true labor of love over the last year, but we need your support to help us cross the finish line and finally release the game next year. We’d like to thank everyone in advance for their contributions and role in bringing DOLMEN to life — it truly means a lot to us. If you’re attending PAX East 2018, we hope you’ll stop by our booth to check out the game for yourself! The game sports a Sci-Fi setting, with players crashlanding onto the alien world Revion Prime. All gear (armor, weapons and consumables) needed to survive will have to be harvested first; obviously, there’s also a leveling system to boost your attributes however you see fit. So far, the developers are targeting an early 2019 release window for PC, with PlayStation 4 and Xbox One ports coming at a later date. The Kickstarter campaign also includes a stretch goal that would unlock a Nintendo Switch port. Explore a Devastated, Darkly Beautiful Planet: Revion Prime is an alien world, with environments inspired by the work of macabre artists like H.R. Giger and H.P. Lovecraft, that challenges you to unearth its dark history by connecting fragments of the past. Engage in Fast-Paced Dynamic Combat: Combat is intense and heavily based on timing, mixing melee-based attacks, Over-the-Shoulder (OTS) perspective long-range shooting and the use of defensive maneuvers such as dodging and blocking. Adapt or Perish; Craft to Survive: Mankind, so we believe, has become a prevalent species due to its ability to endure and adapt to inhospitable environments. Build up your skills and scavenge what little resources are available to create items and customize your equipment. You’re going to need anything you can find to live to see another day.